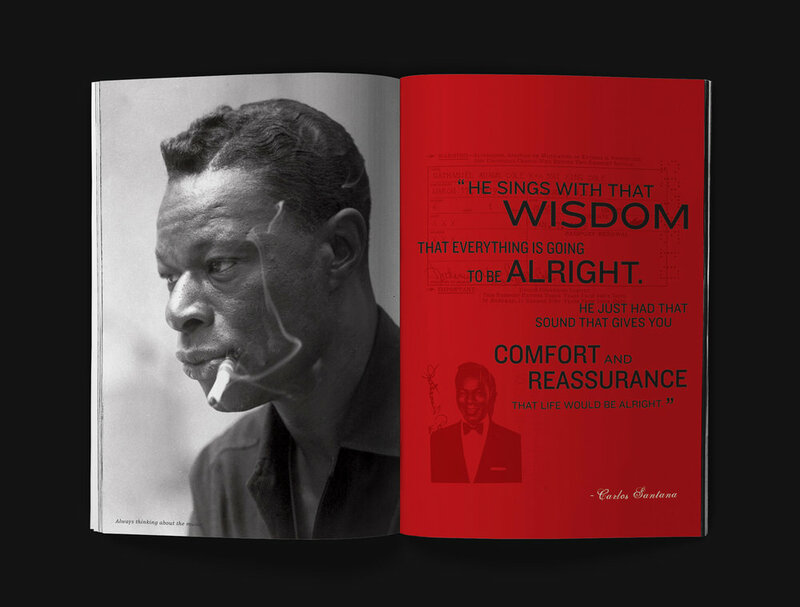 Nat King Cole — RITUAL INC. 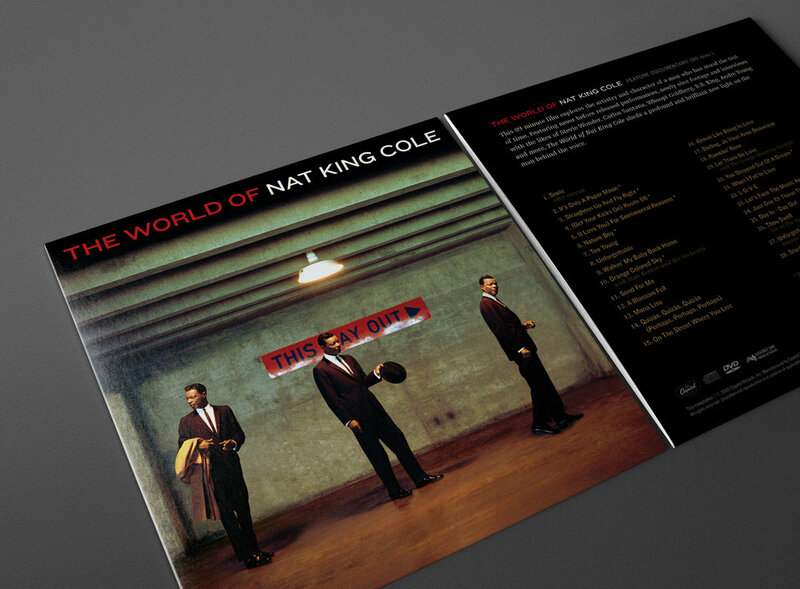 This definitive collection of the great Nat King Cole marks the 40th anniversary of Cole's death in 1965. 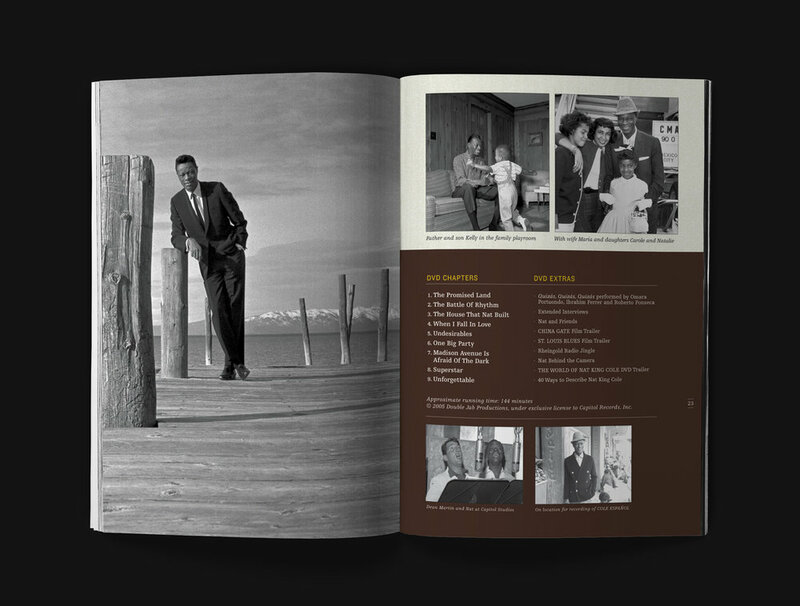 It includes 28 of the greatest tracks of his career along with personal notes, passports, telegrams and memorabilia from his life. Design includes a vinyl album, book design and promotional items.